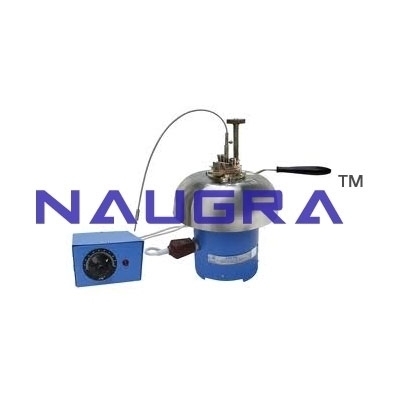 CLOUD AND POUR POINT APPARATUS. 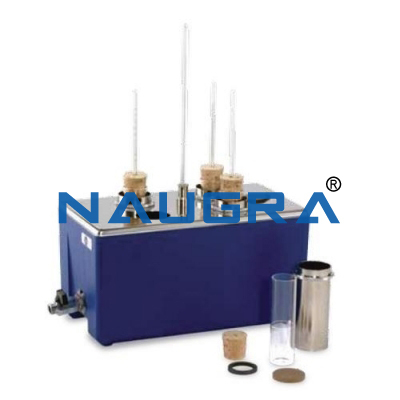 This is made as a specified by IP-15, ASTM-D-97/57 & IS-1448-1970 the pour point is the lowest temperature at which the oil will just fail to flow. 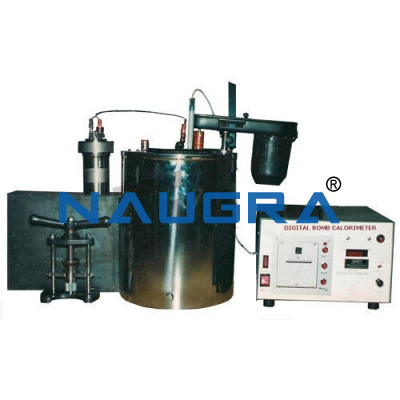 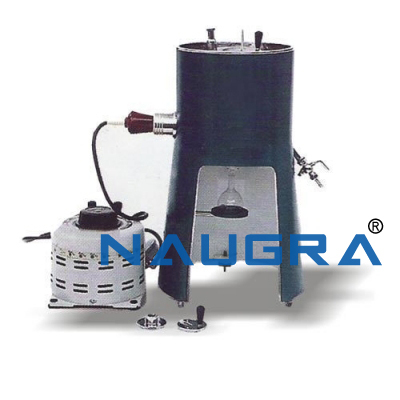 The apparatus consists of a main cooling bath made of stainless steel sheet and stand unit with drain plug and cover with provision for fitting thermometer and a filling aperture for adding freezing mixture. 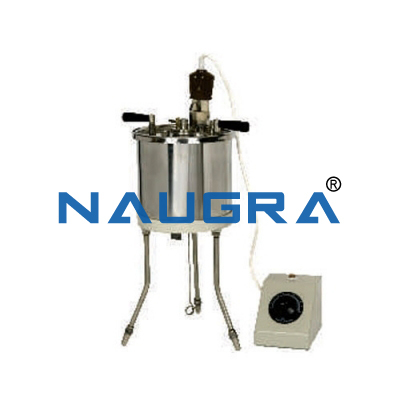 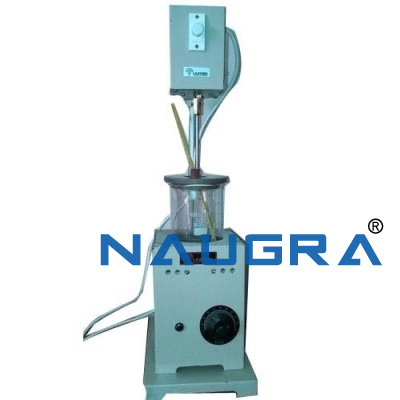 A glass jar for containing oils, jacket, disc and gasket as specified are also provided. 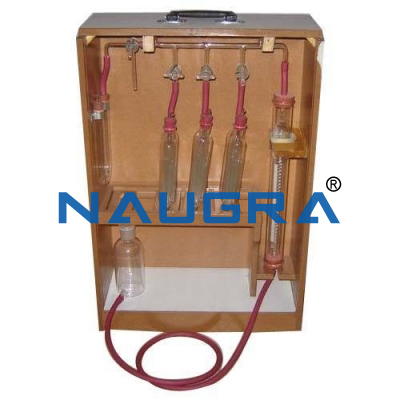 • 20w/40 Lubricating Oil Sample. 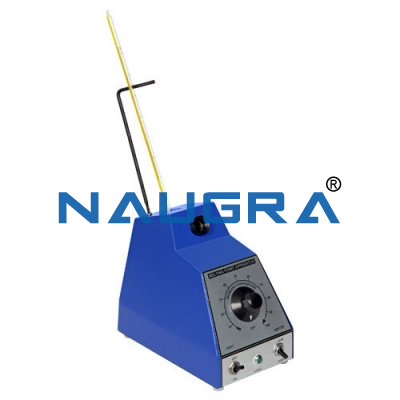 Other Related Teaching Lab Products, Scientific Instruments and Educational Equipments like CLOUD AND POUR POINT APPARATUS. . .